Eukaryotic translation initiation factor 1b, eIF1b, Protein translation factor SUI1 homolog GC20, EIF1B, GC20. 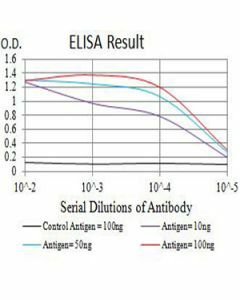 The EIF1B solution (1 mg/ml) contains 20mM Tris-HCl buffer(pH 8.0), 10% glycerol, 2mM DTT and 0.1M NaCl. MGSSHHHHHH SSGLVPRGSH MSTIQNLQSF DPFADATKGD DLLPAGTEDY IHIRIQQRNG RKTLTTVQGI ADDYDKKKLV KAFKKKFACN GTVIEHPEYG EVIQLQGDQR KNICQFLLEV GIVKEEQLKV HGF.